Mrs. Doering has been on staff at Hillcrest since 1994. She and her husband Steve (HLA math instructor) moved here from Preston, MN, where she had been teaching 7th and 8th grade English at Fillmore Central Middle School. She was raised in Lansing, IA, a small town located in the northeast corner of Iowa along the Mississippi River. Mrs. Doering attended Winona State University in Winona, MN, where she received her Bachelor of Science degree in Teaching and English Education with a writing emphasis and a music minor. She and Steve met in band, and were married in 1993. They have two sons Brandon and Nathan, both graduated from NDSU and Hillcrest. Kathy spent 12 years in both the 132nd (Madison, WI) and the 188th (Fargo, ND) Army National Guard Bands. She attended Basic Training at Ft. Dix, NJ, and enjoyed lots of traveling experiences in the military including excursions to Australia, Hawaii, Virginia, and New Orleans, to name a few! Kathy’s family attends Good Shepherd Lutheran Brethren Church here in Fergus Falls. As a family, they enjoy camping, biking, hiking, games, and music, among many other activities. 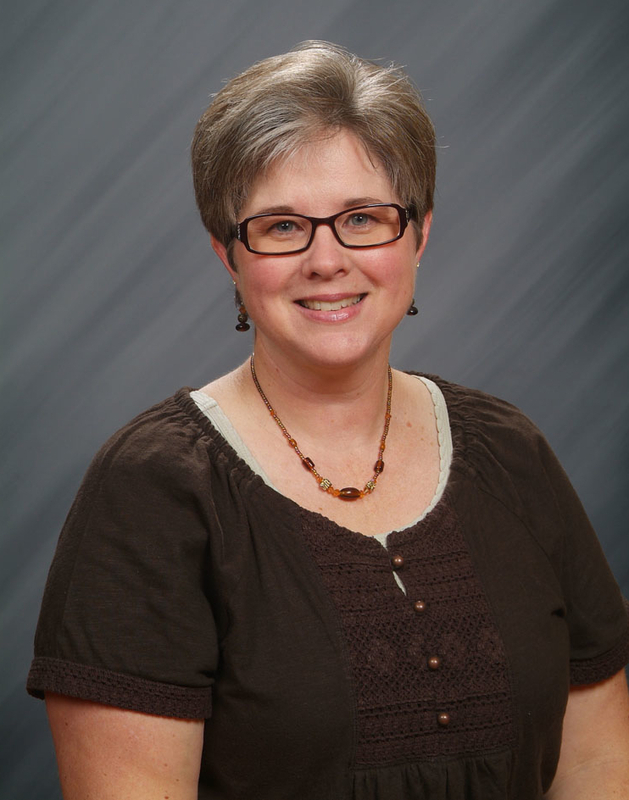 Kathy especially enjoys reading, playing piano and flute, crocheting, and scrapbooking.